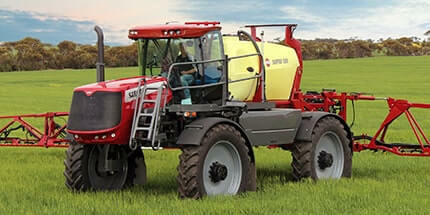 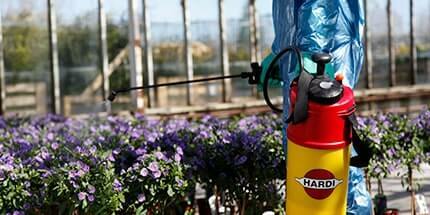 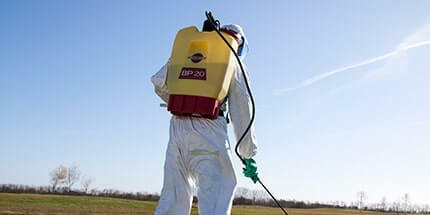 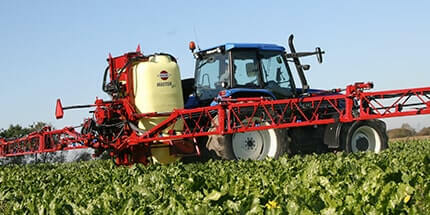 This makes the job much easier for the driver, and the result will be a better spray application. 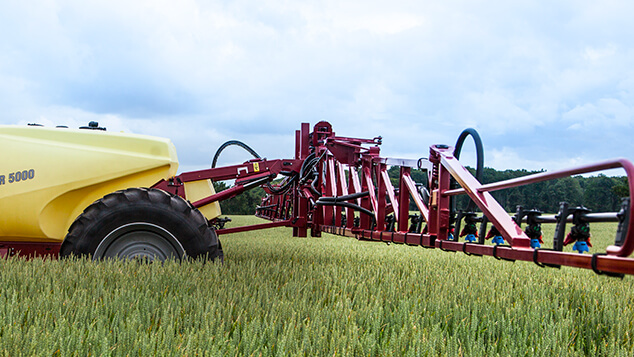 The strong and well-proven three-dimensional vertical folded VPZ boom is the ideal choice for operators looking for small transport width and a boom with flexible working width. 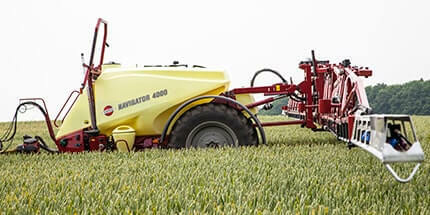 Only for NAVIGATOR 3000 and 4000. 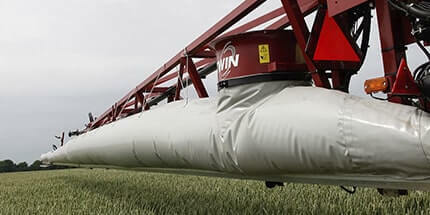 A non-directional springloaded breakaway system protects the boom from damage. 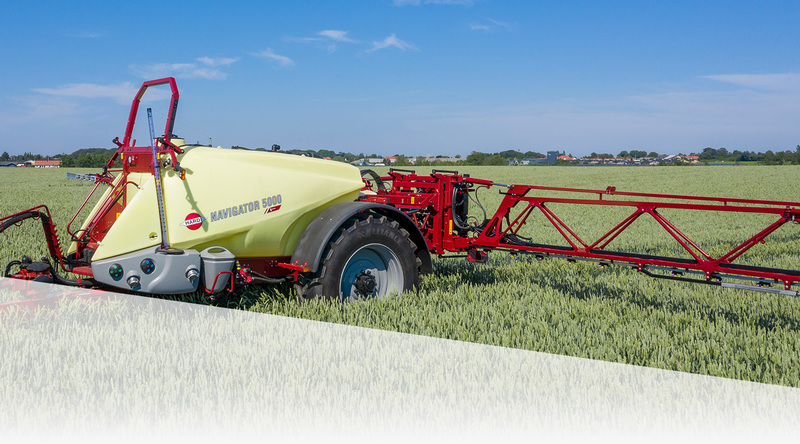 The EAGLE boom offers unequalled performance in rough conditions and is available in boom sizes from 18 to 30 m. The perfect choice for medium to large farming operations, the two-dimensional EAGLE boom design with dynamically linked coil spring boom centre provides the smooth boom. 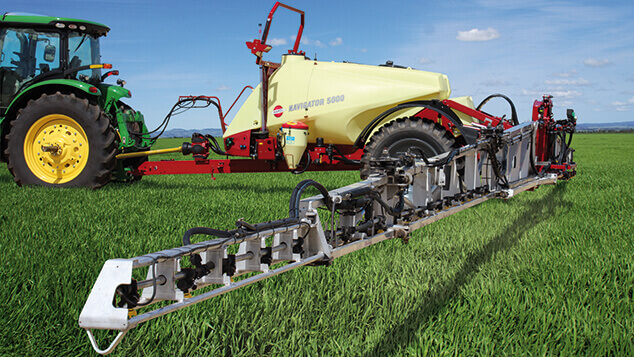 The strong and well-proven two-dimensional EAGLE boom is the ideal choice for operators looking for durability and value. 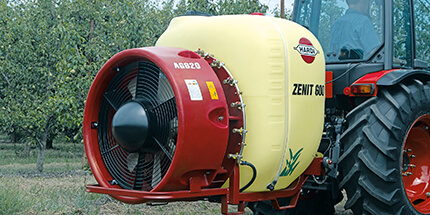 The nozzles are wellprotected by the boom structure. 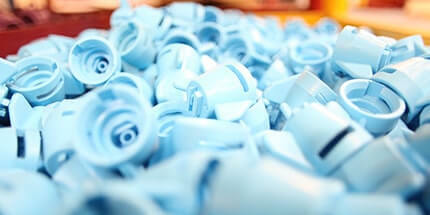 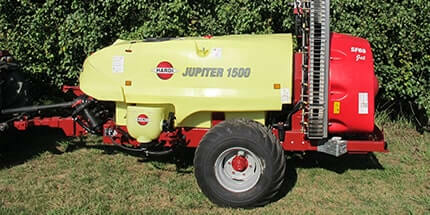 The nozzle holders can be adjusted up and down for different types of nozzles. 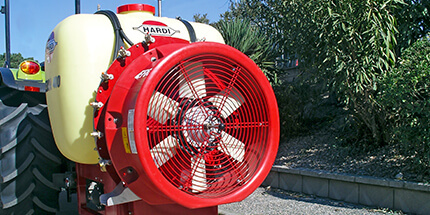 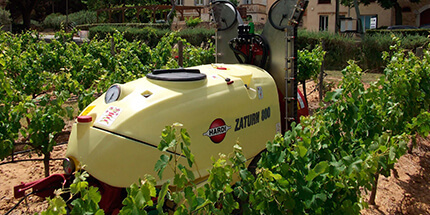 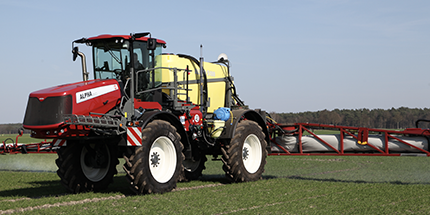 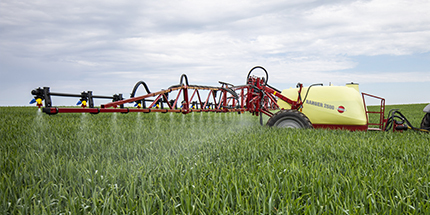 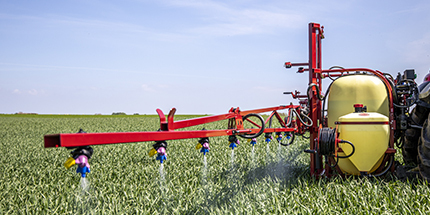 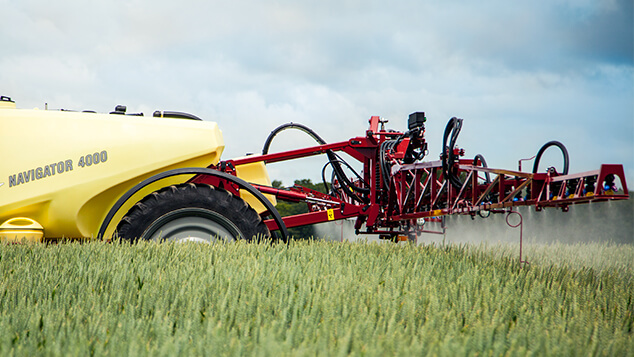 The HARDI DELTA offers excellent performance and dependability. 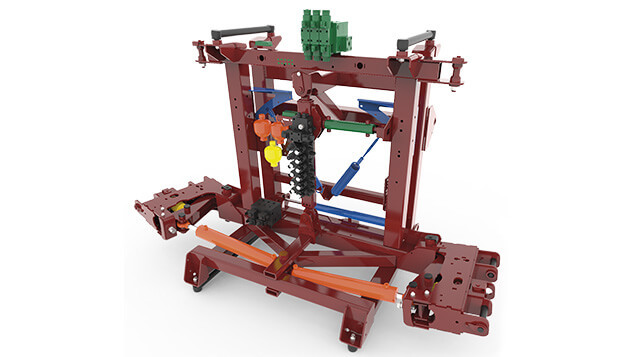 The rugged three-dimensional structure guarantees good durability. 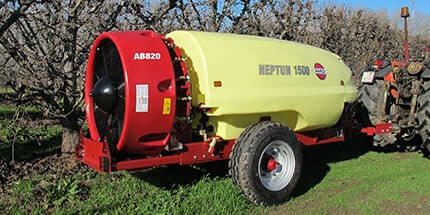 The DELTA is available in 18-24 metres and is designed to be ultra-compact in transport and storage. 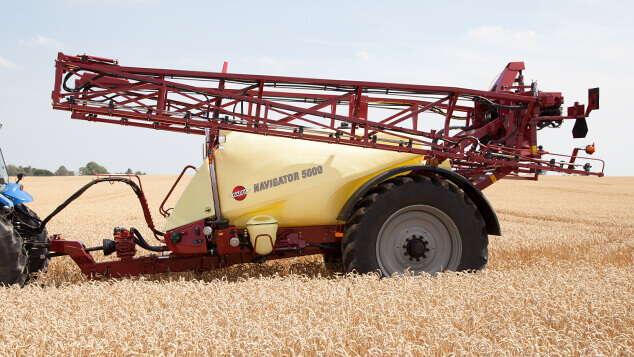 The DELTA has an integrated over-centre locking mechanism, which together with the three-dimensional design provides a very rigid boom, ensuring a minimum of boom movements and very accurate application. 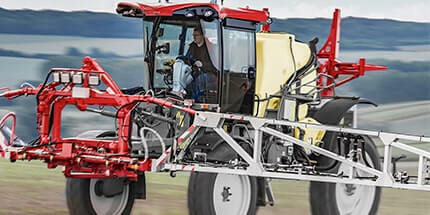 A non-directional adjustable spring-loaded breakaway system protects the boom from damage. 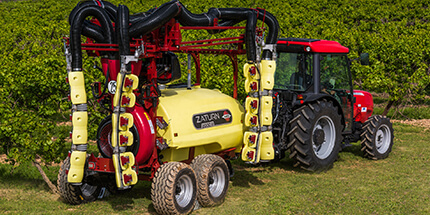 Well protected TRIPLET nozzle holders are standard. 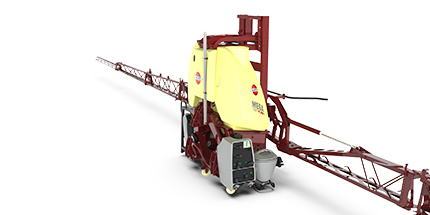 On DELTA FORCE booms, stainless steel boom tubing is standard. 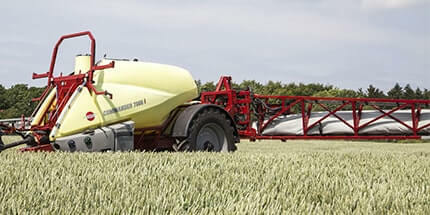 This ensures both durability and high flow capacity on the boom.